The Centers for Disease Control and Prevention (CDC) and the National Council on Alcoholism and Drug Dependence, Inc. (NCADD) have marked April as the month to raise awareness for alcohol abuse, with the National Safety Council also recognizing April as Distracted Driving Month. These are important topics to cover not only in your personal life, but also in the workplace. The NCADD rightly points out that work can be an important and effective place to address alcoholism and other drug issues through the establishing or promoting of substance-abuse support programs. Of course we all know that we should never drive after we’ve been indulging in our favorite alcoholic beverages. But what about that “one quick phone call” when we’re behind the wheel or that “it will just take a second” text message we want to read? That’s distracted driving, and it can be just as deadly as driving while under the influence. 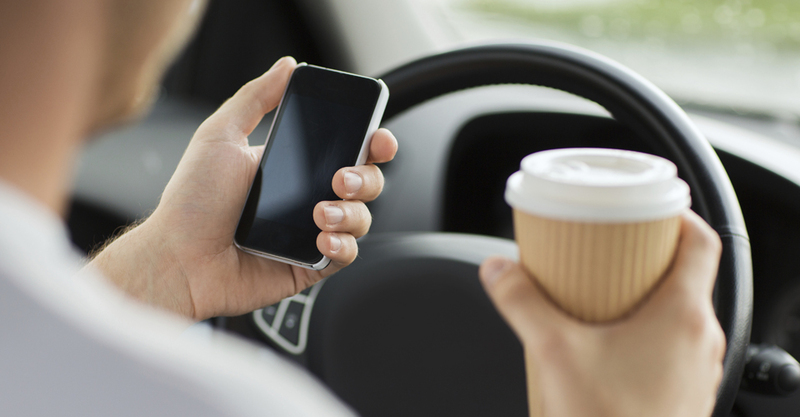 According to the United States Department of Transportation, distracted driving is any non-driving activity a person engages in that has the potential to distract him or her from the primary task of driving and increase the risk of crashing, including visual, manual, and cognitive distractions. Alcohol-impaired drivers are involved in about 1 in 3 crash deaths, resulting in nearly 11,000 deaths in 2009. Get your driver safety programs today!